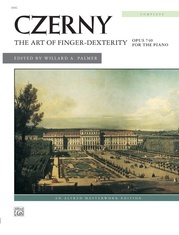 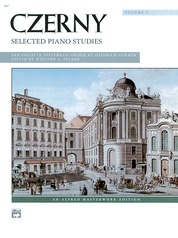 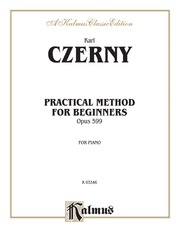 Carl Czerny (1791--1857) was an Austrian pianist, composer and teacher. 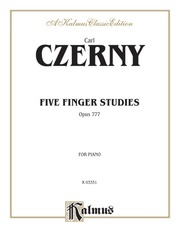 Today he is best remembered for his volumes of études for the piano. 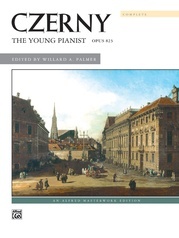 Czerny's music was greatly influenced by his teachers, Clementi, Hummel, Salieri and Beethoven. 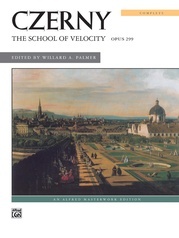 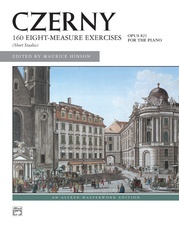 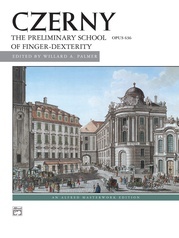 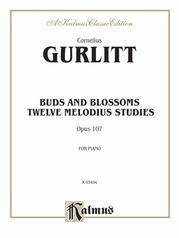 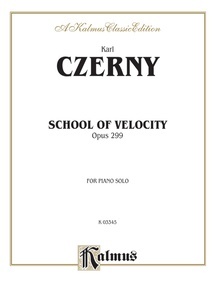 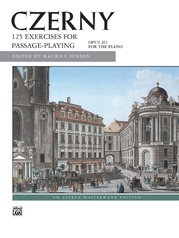 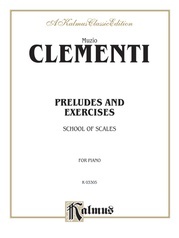 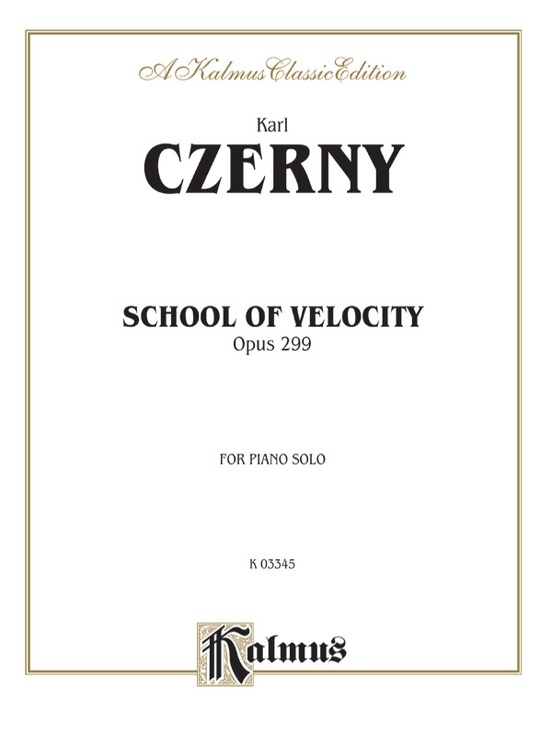 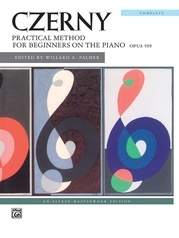 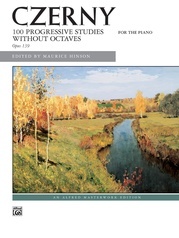 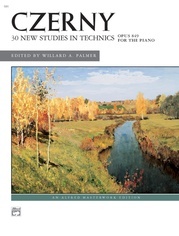 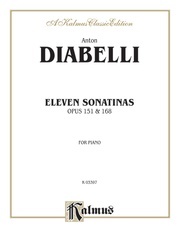 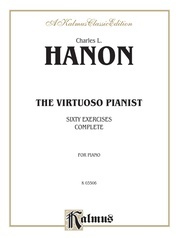 This book contains Czerny's Opus 299 (Books 1-4), "The School of Velocity," Exercises 1-40.